This Fancy Wine Preserver Lets Me Pour a Glass Without Uncorking the BottleFor wine enthusiasts who enjoy in moderation. The Best Stemless Wine Glasses, According to Restaurant Owners and Party HostsIncluding input from Eleven Madison Park’s wine director. The Best Wine Coolers and Fridges, According to Sommeliers and WinemakersStep up your wine storage. The Best Wine Coolers, According to Hyperenthusiastic Amazon ReviewersFor casual drinkers and serious winos. The Best Beer Gifts for Father’s DayIncluding growlers, beer books, and a gadget that’ll cool down beer quickly. The Best 21st Birthday Gifts, According to Booze ConnoisseursVetted for usefulness and fun by actual 21-year-olds. 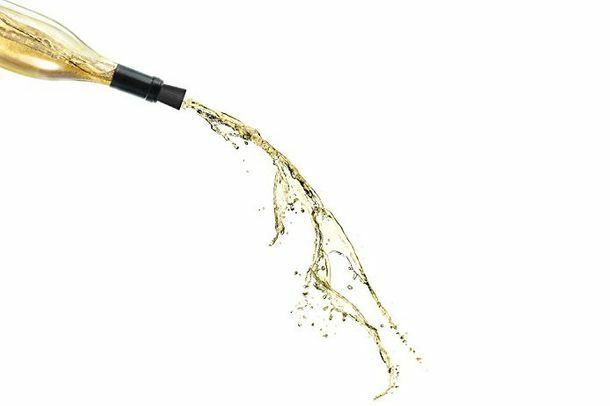 The Best Gifts for Wine Lovers, According to Sommeliers and WinemakersImpress them, even if you don’t know the difference between Chardonnay and Cabernet Sauvignon. The Best Gifts for Beer Lovers, According to Brewers and Beer LoversBecause you can do better than a novelty beer helmet. The Types of Cocktail Glasses You Actually Need, According to BartendersA V-shaped Martini glass is not one of them. 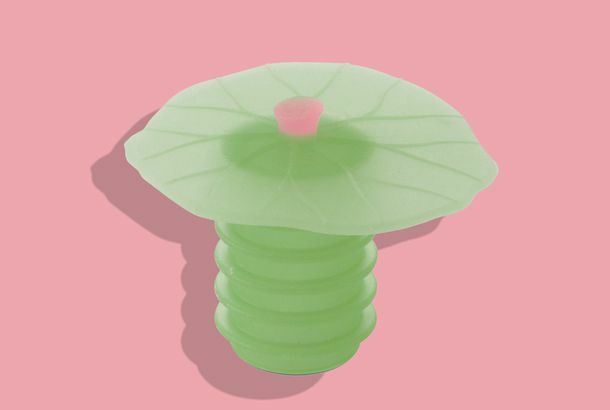 The Best Wine Stoppers, According to Sommeliers and Beverage DirectorsNever again let wine go to waste. Everything You Need to Stock Your Bar Cart, According to NYC BartendersAn owner of Pouring Ribbons and the head bartender at Dante spill about their favorite bar tools. 12 Booze Connoisseurs on The Gifts They Want for the HolidaysIce buckets, Japanese bar tools, and a flask bangle to travel with. The Best Wine Decanters on Amazon, According to Hyperenthusiastic ReviewersIncluding a crystal wine decanter under $50 and a plastic decanter that keeps wine fresh for a week. The Icicle That Chills My White Wine Almost InstantlyIt’s a lot less déclassé than an ice cube. 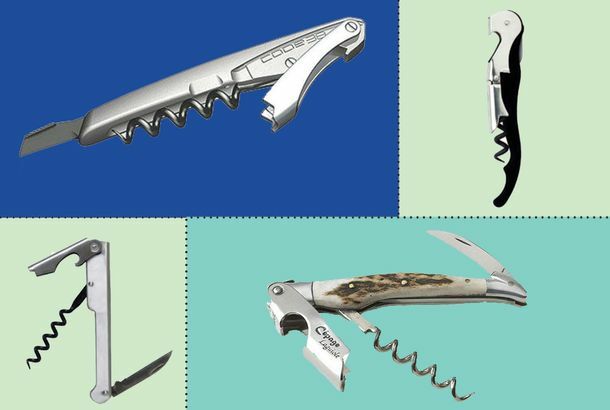 The Best Wine Opener Is This Stainless-Steel Australian CorkscrewWe set out to find the perfect handheld wine opener. This Wine-Protecting Cork Lets Me (Finally) Store Bottles SidewaysIt’s so cute and handy I’ve bought a dozen.